Day Five: Our afternoon swim spot was on this luscious cove on Losinj Island. 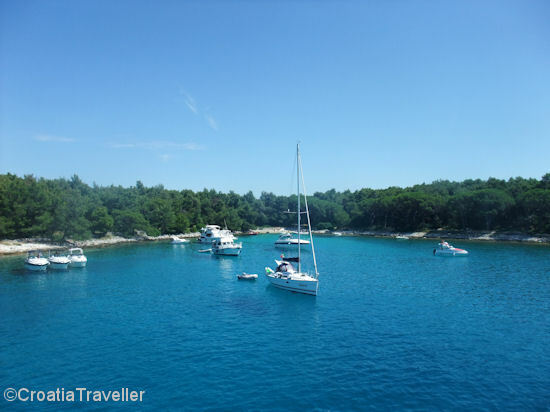 The crew called it "Porto Inglese" and it wasn't far from Mali Losinj. Next.